EOS - European Organisation of the Sawmill Industry | News - BREXIT: Where we are? The key dates. On 29 March 2017, the United Kingdom notified the European Council of its intention to leave the European Union, in accordance with Article 50 of the Treaty on European Union. A month after, the European Council at EU27 adopted a set of political guidelines, which define the framework for the negotiations and set out the EU's overall positions and principles. 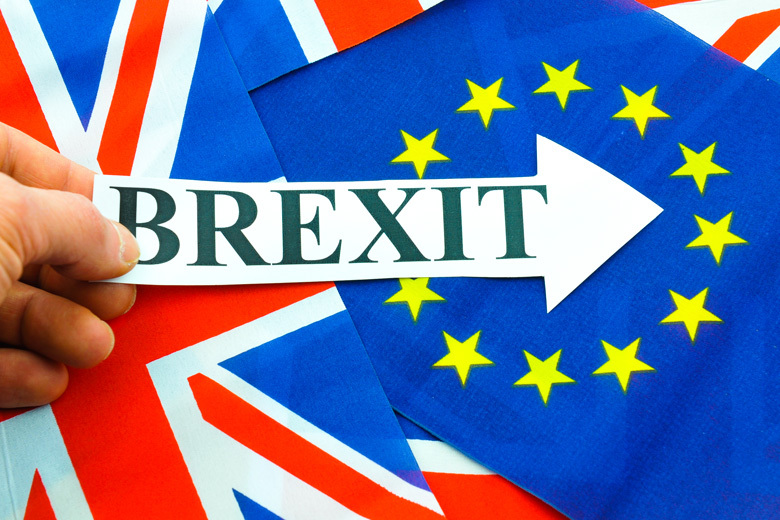 On 3 May 2017, the European Commission sent a recommendation, including draft negotiating directives, to the Council to open the Article 50 negotiations with the United Kingdom. On 22 May 2017, the Council, on the basis of the Commission's recommendation, authorised the opening of the Article 50 negotiations with the UK and nominated the Commission as Union negotiator. Together with the European Council guidelines agreed by the leaders of the EU27 on 29 April 2017, these negotiating directives outline the priorities for the first phase of the negotiations. The UK will cease to be a member of the European Union at midnight on 29 March 2019, unless the European Council decides unanimously to extend the two-year negotiating period. The United Kingdom will become a third country from the date of withdrawal. The first negotiation round. The first round of Article 50 negotiations between the European Commission and the United Kingdom took place on 19 June. Both parties agreed to create working groups on citizens' rights, the financial settlement and other separation issues. The coordinators of the negotiations on the EU and UK side will also start a dialogue on issues pertaining to Northern Ireland. Core principles in these negotiations. The withdrawal agreement should be based on a balance of rights and obligations, while ensuring a level-playing field. Cherry-picking of the Single Market and a sector-by-sector participation in the Single Market has been excluded by the European Council guidelines. The Union has also stressed that its four freedoms (people, goods, services and capital) will remain indivisible. The negotiations will be based on the principle that nothing is agreed until everything is agreed. The European Union will remain united throughout the negotiation period and the European Council has excluded that there would be separate negotiations between individual Member States and the United Kingdom on matters pertaining to the UK's withdrawal. The withdrawal agreement should respect the autonomy of the decision-making of the Union, as well as the role of the Court of Justice of the European Union. What happens if no agreement is reached? The EU Treaties simply cease to apply to the UK two years after notification. Can a Member State apply to re-join after it leaves? Any country that has withdrawn from the EU may apply to re-join. It would be required to go through the accession procedure. Once triggered, can Article 50 be revoked? It was the decision of the United Kingdom to trigger Article 50. But once triggered, it cannot be unilaterally reversed. Article 50 does not provide for the unilateral withdrawal of the notification.